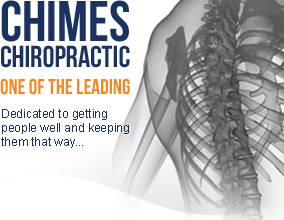 Terry’s first book has been written and is due for publication in November 2013. 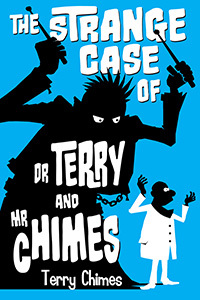 It is an autobiography entitled ‘The Strange Case of Dr Terry and Mr Chimes’. It will be available as a paperback in the shops and also online. More books will follow in due course. 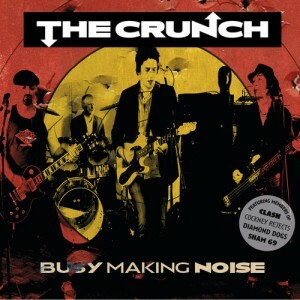 THE CRUNCH are Sulo Karlsson (Diamond Dogs), Terry Chimes (Clash), Dave Tregunna (Sham 69) and Mick Geggus (Cockney Rejects). Songs have already been recorded at Berry Street Studio in London where the band met up in January. The first single was released in June 2013 and the full album will be released 28 of October 2013. The band are also planning some exciting live performances with new songs from the album and old classics. Look out for tour dates here on facebook. 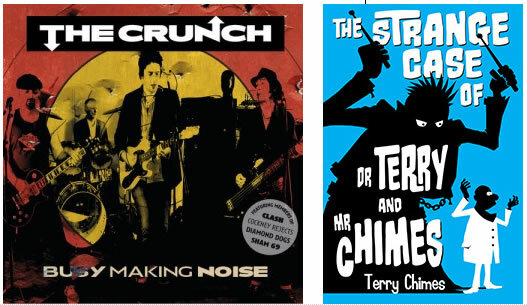 You can call The Crunch a "super band" with all members having long careers in the Rock ’n’ roll business. The joy and love of music shines through and they are all very excited about the new band. Sulo started writing some songs and after coming out of Berry Street Studios with the whole groups influence the result is modern, still traditional power rock and pop, showing lots of energy and great songs.